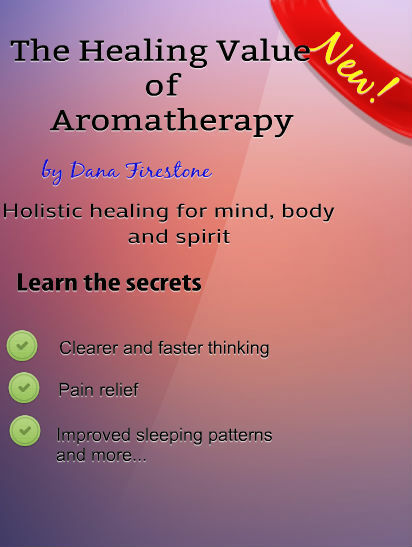 Aromatherapy has the power to heal, rejuvenate and restore. It is a natural alternative to potentially harmful pharmaceuticals which are synthetically man made. Discover the secrets of natural scents and how they can improve your well-being. They may be used in a variety of ways for relief of pain, to improve sleep, to promote clear thinking, for relaxation and for relief of the symptoms of menopause and more.